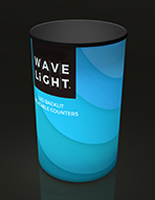 A backlit tower graphic for TWRWL8KT is a single-sided, wrinkle-resistant custom fabric print. 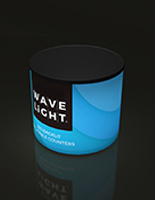 Combined with an LED illuminated core your artwork looks crisp and vibrant. 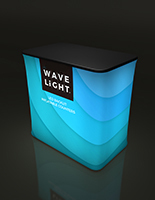 Each WaveLight® Air tower graphic for TWRWL8KT is printed using a dye-sublimation method for bold and brilliant imagery. 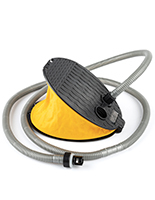 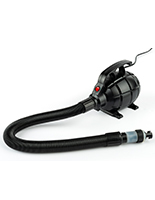 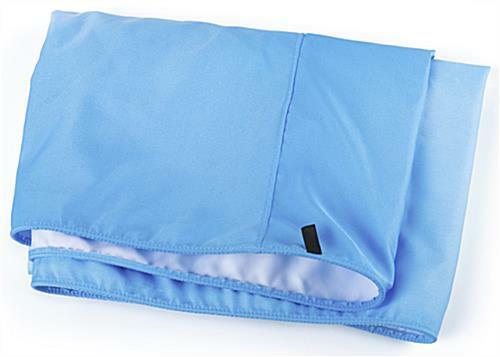 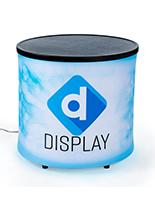 The fabric attaches to the display with a sewn-on silicone edge for a modern professional finish. 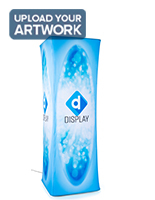 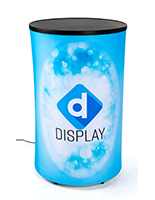 Use a graphic for TWRWL8KT to quickly and easily update artwork on an existing WaveLight® Air 90" tall illuminated display.